If you’re a Medical Assisting student, you may not have the time to create elaborate meals at the end of the day (or the beginning!) It can be tough to make quick, healthy, and filling dishes when your time is limited. With some digging, though, you can find stellar recipes that are low on time but high in nutrients. 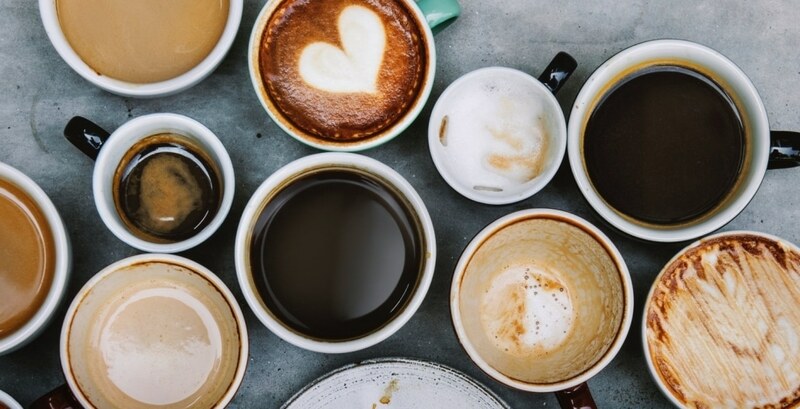 After all, you need to keep your energy up while you’re in school! Below we’ve compiled a list of simple-yet-delicious meals with the help of one fantastic source: BBC Good Food. Founded in 2002, Unitek College is an accredited, private institution that provides training for the next generation of healthcare professionals. 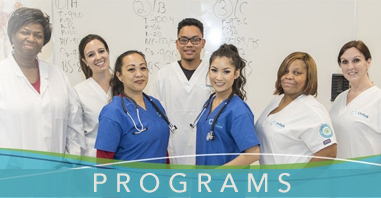 With seven campuses in California, Unitek offers educational programs in the cities of Bakersfield, Concord, Fremont, Hayward, Sacramento, San Jose, and South San Francisco. 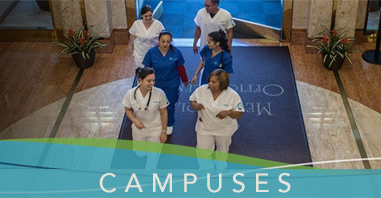 All of these locations offer an MA program that can be completed in as little as 9 months. + How long is Medical Assistant school? We look at this question here. + How to find Medical Assistant training near me? Our article may help—read it here. + Is the Bay Area a great place to go to MA school? Check out another one of our articles here. For more information about the MA program or Unitek College, check out our contact page and call a friendly school representative!